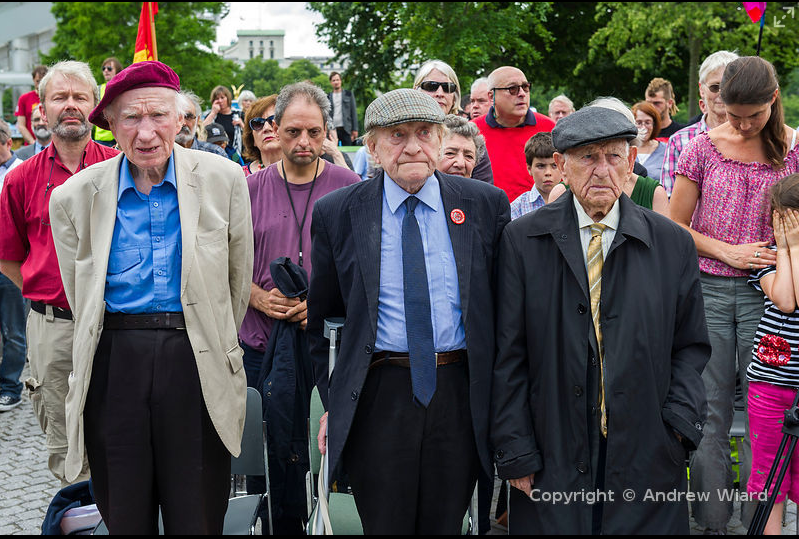 The IBMT’s annual commemoration in London, July 2014. Photo Andrew Wiard. 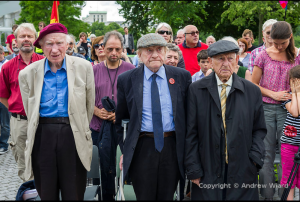 Our friends at the International Brigade Memorial Trust have made a slideshow with images of their annual commemoration at the IB monument in Jubilee Gardens, London, last weekend. Click on any image to begin: http://bit.ly/1qJqEMW. Photos by Andrew Wiard.